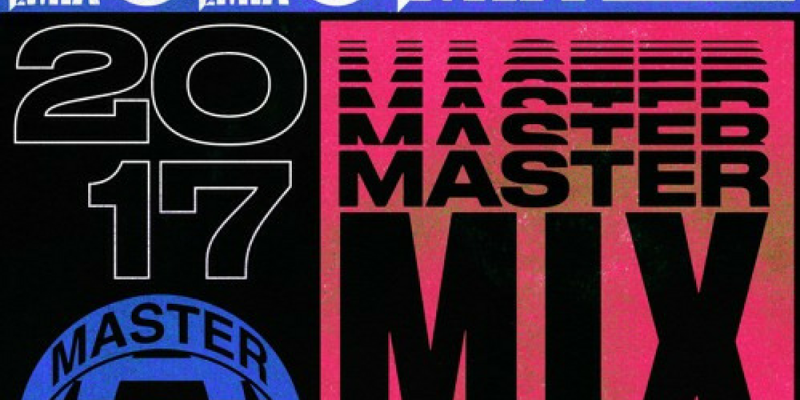 Now into it’s 6th year online Jackmaster’s annual Mastermix is for us one of the benchmarks of DJ mix series. From the DJ Deeon intro into the My Loleatta acapella sitting proudly atop Professor Funk & The Chicago Hous´n Authority’s brilliant ‘Visions’ it’s immediately clear that some real care and attention has gone into this mix. Musically this is a series of mixes where a serious love of crate digging is clearly evident. From disco to house to techno and back again, it’s a mix not afraid to cross genres. Indeed the genre is almost inconsequential as the mix morphs seamlessly from one to the other, what is important is that each track has a huge dance floor shaking groove. This is music to lose yourself to, music for a dark smokey basement with a huge soundsystem where people want to, no need to dance. There are standout tracks across the mix from Suzy’s disco shaker ‘Can’t Give You More’ to Fix’s electronic nightmare Flash. But to pick only a couple would be almost pointless this is a mix which sits together perfectly each track playing off those around it. To the DJ’s out there, make notes and prepare to lose yourself for 2 hours. This is how it is done!